This boy invited many special people to his baptism. And an invite gives me a good excuse to do an extended photoshoot! 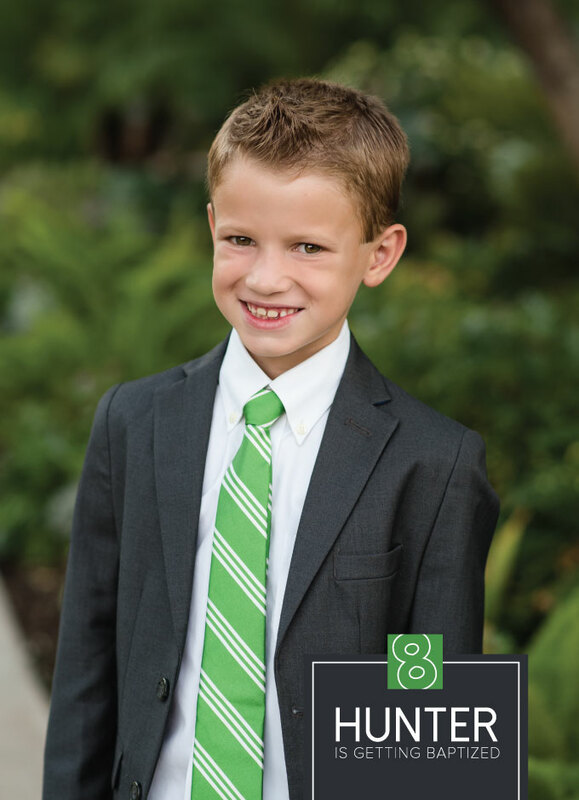 I’m used to designing baptism invitation for girls – so designing for a boy was a little different for me. I still use the invite we created for Hallie’s baptism. In fact two friends last week used it for their daughter’s baptism. I need to learn how to design for boys; it is my future! I really liked this invitation. How much is it for you to design my son´s baptism invitation? 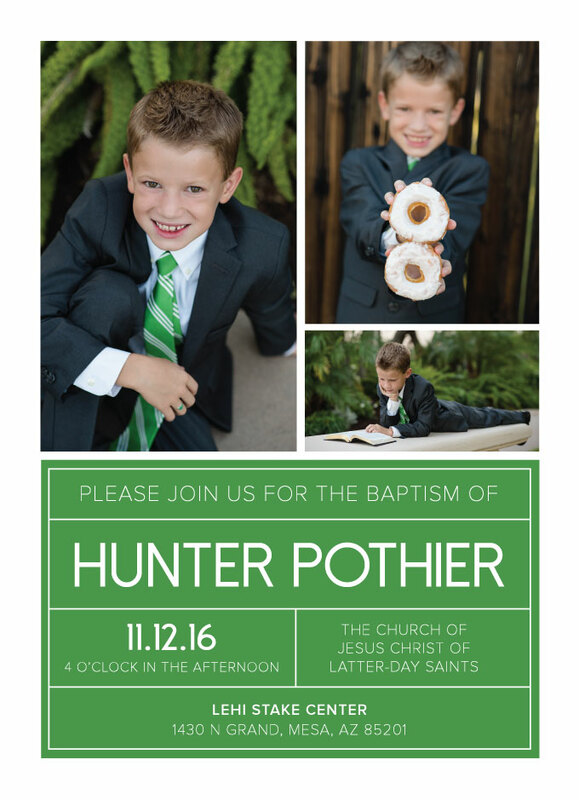 I don’t typically do new designs – but I do sell the template for announcements I already designed, like my son’s baptism for example. I meant I liked this design. If I send you the pictures, can you do it for me? I’m not very good with this. How much is it for the template? I should’ve been more clear – I do sell the template – meaning you send over your pictures and information and I plug it into a pre-made design and then I send you the JPEG that you can print where you’d like. how much is the boys template? I would like this invite for my boy. Is this still available? Do I wait to get an email from you to put in an order? The photos won’t be ready to send you till Feb 4th. Then I want to have them printed and Mailed by Feb 7th the latest. let me know what my next step is with you. Yes, I sell the template for $15 (which can be paid through venmo or paypal). You would send over your photos, color request and text and I would plug every thing in and send it back to you as a JPEG. Let me know if you have any other questions. Thanks! Ok sounds great. So I’m just realizing its front and back correct? Can I get your email address that I send all my info to. Or will you just email me all the info for Venmo. I’m just waiting to get his pictures back.